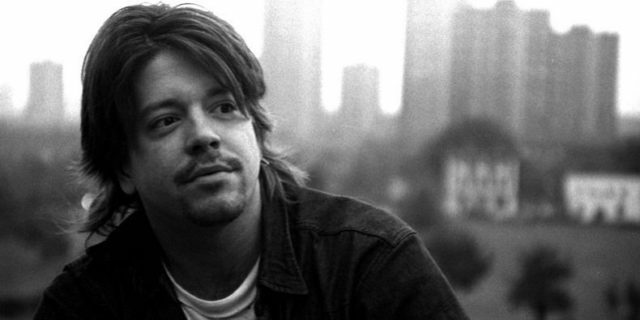 Grant Hart, the long-haired, Beatles-loving founding (barefoot) drummer of pioneering Minneapolis punk-rock trio Hüsker Dü died after a battle with Cancer at the age of 56. I featured a post-Hüsker Dü solo song yesterday on the Shadow and today wanted to feature a song he wrote for Hüsker Dü from the ‘New Day Rising’ album. You’d be forgiven if you thought Bob Mould was the only songwriter in Hüsker Dü, in fact Grant Hart wrote nearly half of the band’s songs. 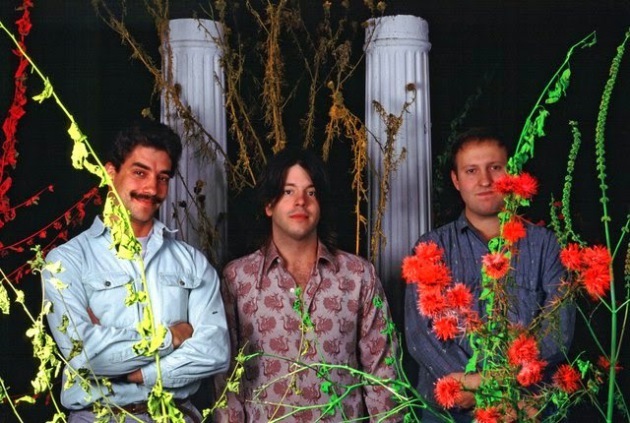 Today it’s Hüsker Dü’s “Books About UFO’s’, a Grant Hart composition.